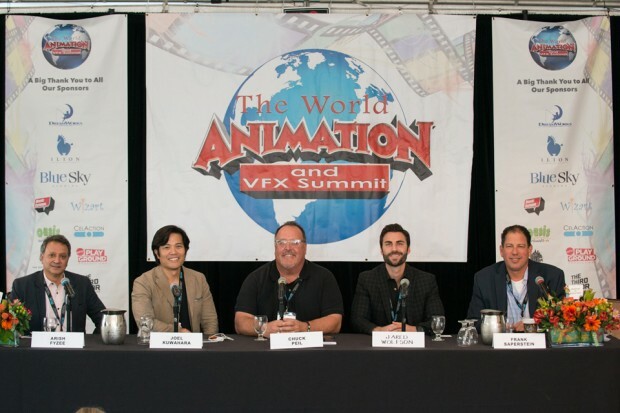 For smaller up and coming studios, the hybrid model — studios with a foot in the commercial, gaming and feature film pools who create their own content as well as produce content for other studios — serves as an excellent alternative route into the world of animation. 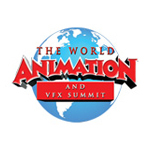 Executive producer of Tricon Kids Frank Saperstein moderated a panel of hybrid studio executives at the World Animation and VFX Summit and focused on the ways their studios are not only helping to craft content for other studios, but also working to create their own original intellectual properties (IPs). 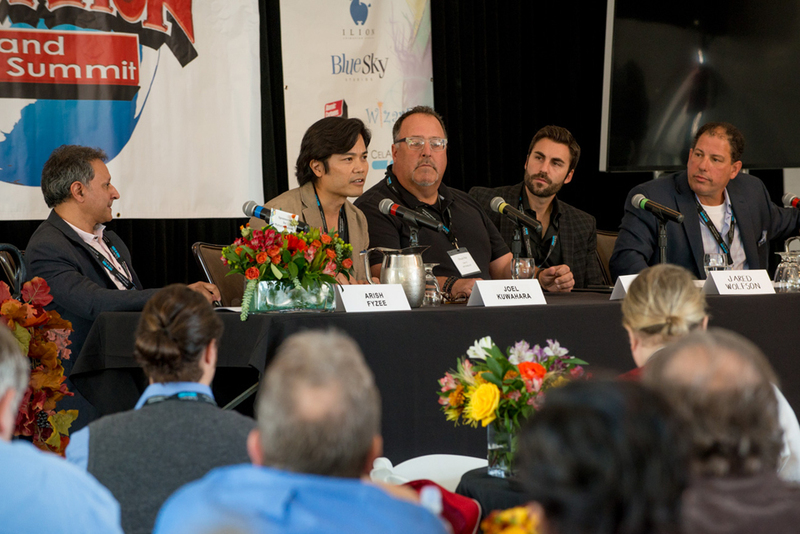 The panelists included Joel Kuwahara, co-founder, principal and executive producer at Bento Box; Chuck Peil, head of business development and strategic partnerships at Reel FX; Arish Fyzee, founding managing partner and creative director of Prana Studios, and Jared Wolfson, head of production, development and acquisitions at ZAG. 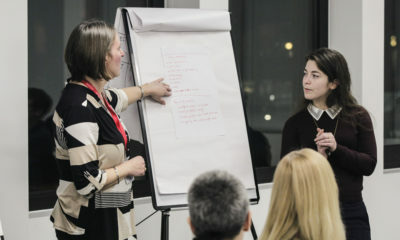 One of the challenges of the hybrid studio is deciding on a focus that can lead to an achievable goal. All of the companies represented on the panel realized that the path to ultimately creating their own IPs would be forged by first creating content such as commercials and television shows for other studios, and gradually working to create their own shows and feature films. Reel FX, based in Dallas, TX and Santa Monica, CA, leveraged 20 years of experience creating visual effects and animated commercials for other studios and organizations as a testing ground towards creating their own properties. Prana Studios, based in Los Angeles, CA and Mumbai, India, took a similar route. “We had to establish first the ability to create animation and content at a level considered international. We had to build our talent and grow it,” said Fyzee. 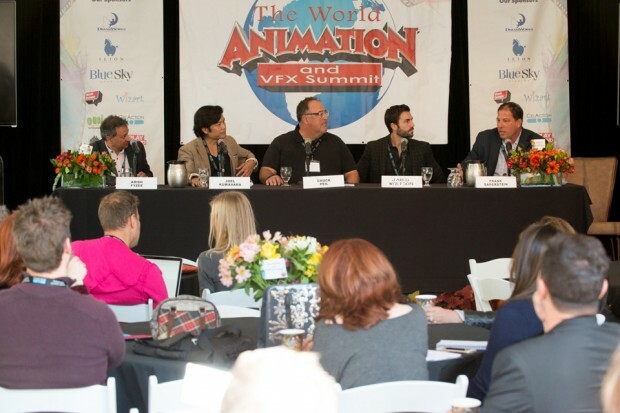 Prana accomplished this task by partnering with Disney to animate the Tinkerbell and Planes franchises. 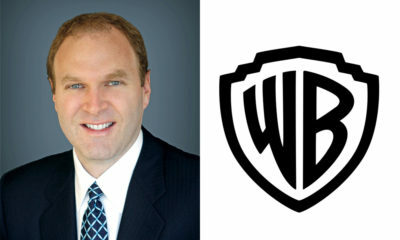 Peil noticed that many studios abandon the hybrid model once they begin creating their own original feature films, and noted that Reel FX does not plan to take that course of action. 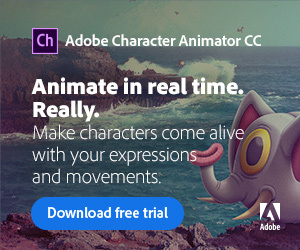 Reel FX used the commercial work not only to generate revenue but to hone their technological and storytelling skills. The results enabled them to create their first two feature films, The Book of Life and Free Birds, and to advertise them on their own terms. “Now we do our own films, [and] we do our own commercials.” said Peil. ZAG Entertainment, with offices in Belgium, France, Japan, South Korea and the United States, produces series of established brands like Popples, as well as their own content such as Miraculous: Tales of Ladybug & Cat Noir and Zak Storm. “We want to make feature films at the end of the day and great TV along the way,” said Wolfson. ZAG Entertainment’s ultimate goal is to create properties on the level of Pixar, DreamWorks, Blue Sky and Reel FX. They’ve been fortunate, says Wolfson, to be able to focus their attention on their own IPs, most notably Miraculous, which debuts in the US in December. The key, says Peil, is for a company to find a niche that elevates the entire corporation and to focus on the long term. To that end, promoting an IP serves as a major step in ensuring the film or TV series makes an impact with the public and that the company can continue to create original content for decades to come. 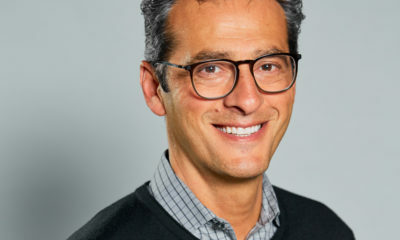 Kuwahara and the team at Bento Box, with offices in North Hollywood, CA and Atlanta, GA, sought ways to promote Bob’s Burgers in order to reach the super fans. They created two live tours of Bob’s Burgers featuring the voice actors, all seasoned comedians in their own right, in order to connect with the shows legions of fans, as well as created live web shows featuring the show’s creators. “These are all things we came up with at our studio to help the audience grow,” said Kuwahara. “We’re always looking for opportunities to help our shows.” The push, he says, along with Fox’s marketing, helped garner two additional seasons for the show. No matter what technology, pipeline or marketing is used however, none of it matters without great content. 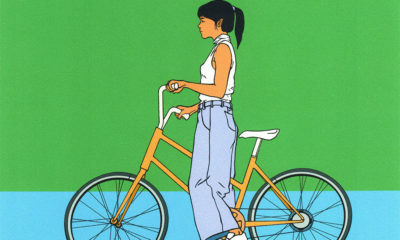 “It always comes back, no matter the technology, to great storytelling and great characters,” said Kuwahara.